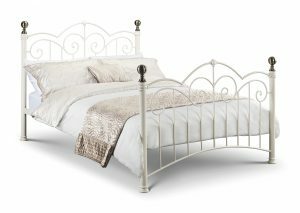 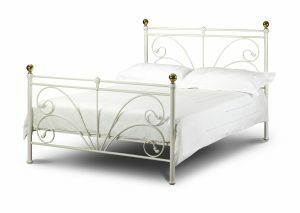 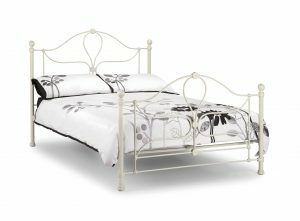 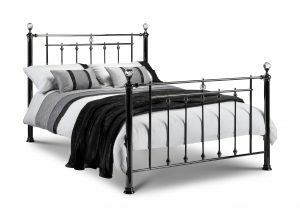 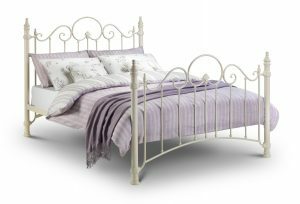 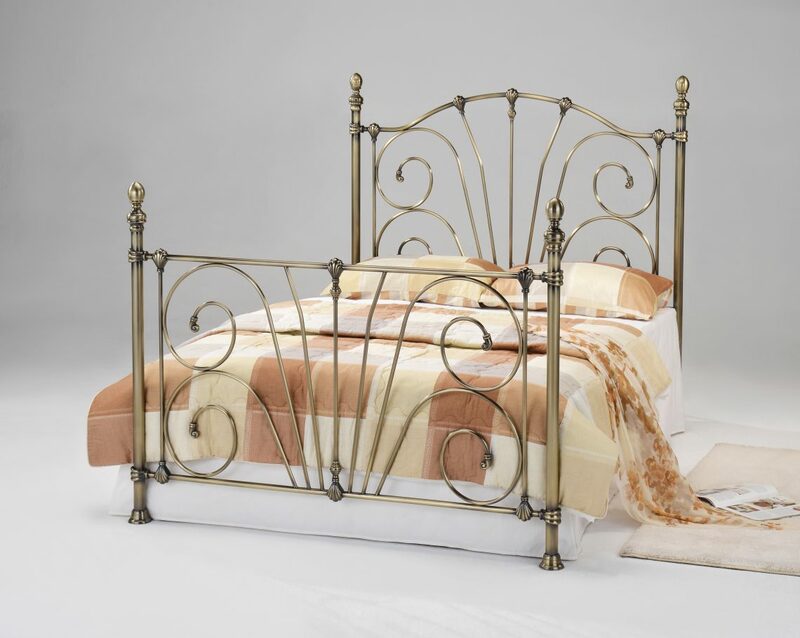 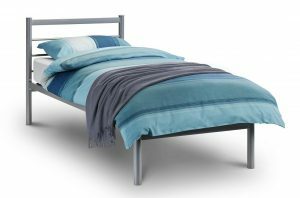 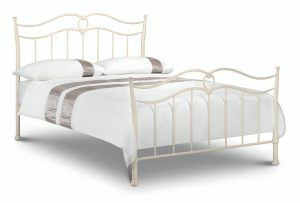 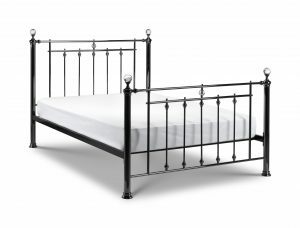 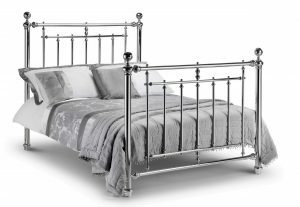 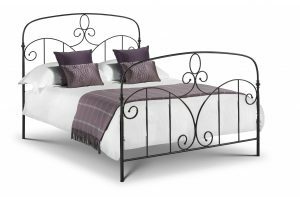 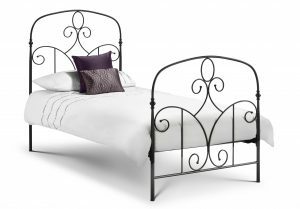 Our range of King Size Metal Beds includes Bed frames in Steel, Brass, and Aluminium of all sizes, types, colour and design. 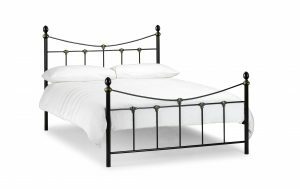 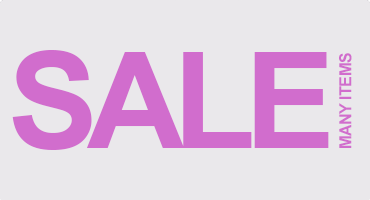 All frames will fit any of our standard King Size mattresses. 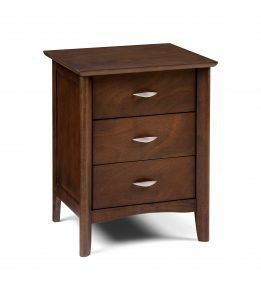 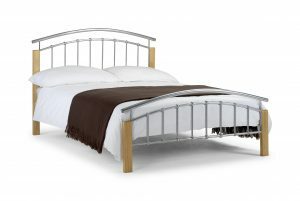 A standard king size bed is 5 feet wide and 6 feet 6 inches long (150 x 198 cm). 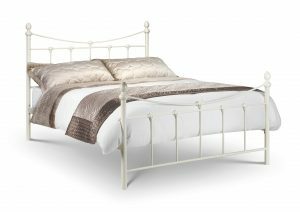 Please note: from a king size bed and upwards the standard length increases by 3 inches to 6 feet 6 inches or about 2 metres. 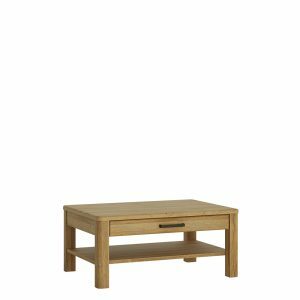 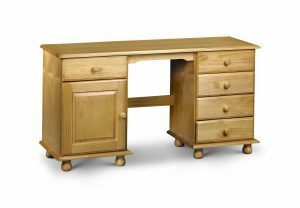 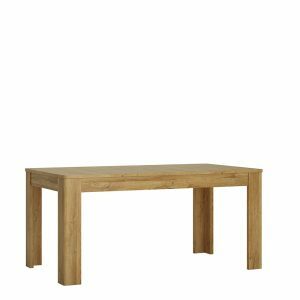 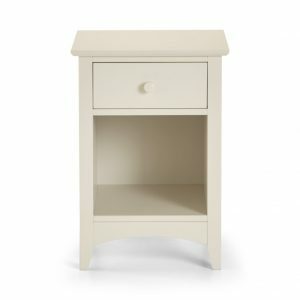 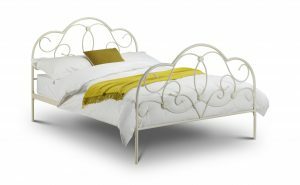 This is the size we will always recommend to taller customers to save having their toes hanging out the end of the bed! 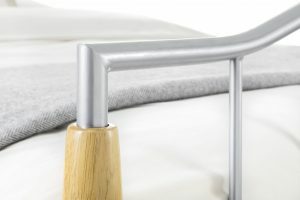 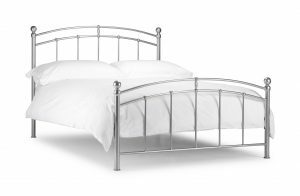 The Alpen Bed is a contemporary metal bed in a stylish aluminium finish, combining a highly durable construction with a timeless design that complements a wide range of interior styles. 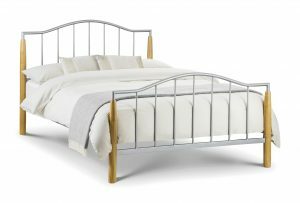 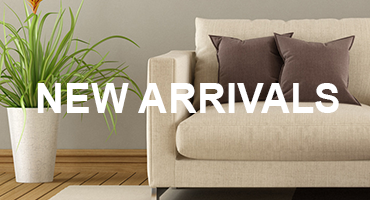 A sprung slatted base ensures a comfortable night’s sleep and prolonged mattress life.